When coming up with hackathon ideas, we decided to tackle a common problem that we all had: Keeping track of our crypto addresses. All of us had kept a document listing them in some form or another, be it a text file, 1password etc. So we decided to make an easy-to-use extension to track it all called Safu. 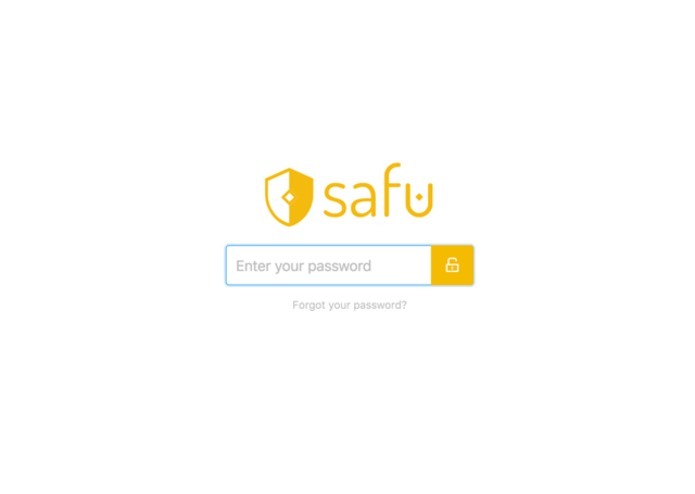 Safu is a browser extension that easily lets you keep track of your accounts. 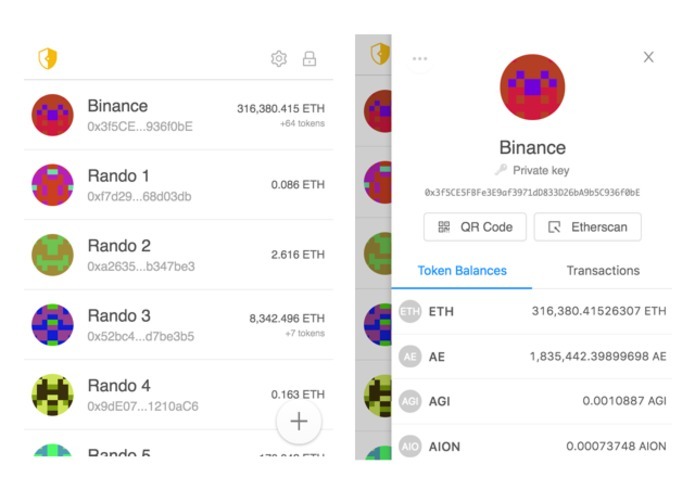 You can check the balance, get quick links and QR codes, copy the address, and securely store your keys. The smaller form factor of a chrome extension made for some design challenges. Splitting tasks between the team without conflicts was also something we had to work to coordinate around. We built a custom balance querying smart contract that reduces balance queries for ETH + tokens by around 90%. Design, logic, views, solidity contract, and dankness. I worked on an easter egg feature that I am sworn to keep secret. I also worked on the redux side of the price data. Worked on build system and profile pages + backup system.